The country did not report even a single new case of the disease during the last one year. The union health and family welfare ministry had issued advertisements on the Pulse Polio campaign in the media and posters and banners were put up at booths, government schools, dispensaries and hospitals across the country. In the capital, advertisements were also put up at Delhi Metro stations. The campaign was launched Saturday by President Pratibha Patil and Health and Family Welfare Minister Ghulam Nabi Azad. "It is indeed a remarkable achievement that for the last one year, the country has remained completely free from polio without witnessing even a single case," Azad said. 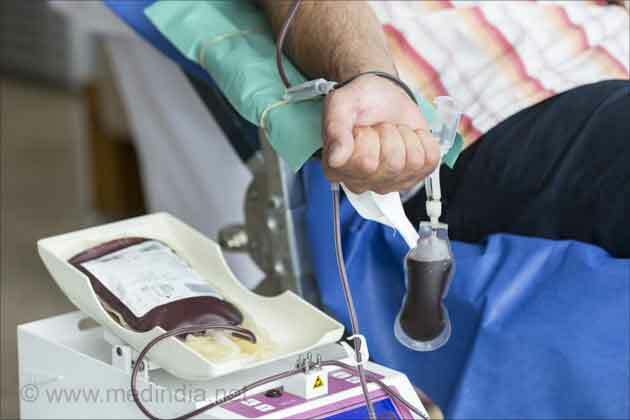 Special booths were established near the international border, including the Attari border in Punjab and the Munabao Railway Station in Barmer district of Rajasthan, to ensure that all children under five years coming from the neighboring country were also given polio drops. The country has spent more than Rs.12,000 crore on the Pulse Polio program. It took a lead in introducing bivalent polio vaccine in January 2010. 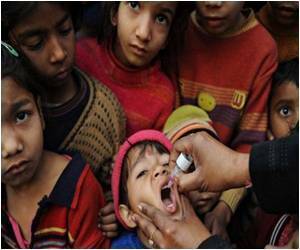 The last polio case in India was reported Jan 13, 2011, involving a two-year-old girl in West Bengal. In 2010, there were 42 cases, as compared to 741 in 2009, which accounted for nearly half of the world's polio cases. In 1991, there were 6,028 cases and in 1985 the number stood at 150,000. If no fresh case of polio is reported in India for another two years, it would be declared polio-free by the World Health Organization.